Most residents of Toronto and the GTA would likely agree that the winter of 2014-2015 seemed to be particularly long and bitterly cold. Long stretches of temperatures below the freezing mark, biting winds, and heavy snow accumulation throughout the month of February tested the patience and resolve of area residents for several weeks. Now that the weather finally seems to have turned the corner toward better and more comfortable days ahead, homeowners can be seen about their properties, tending to the rituals of spring clean-up and maintenance. Among all of this uplifting outdoor activity, one springtime responsibility that should not be ignored or deferred is a roof inspection. After the winter just gone by, a roof inspection will assess the extent of any damage and determine whether a roof replacement may be necessary. Could this last winter have been the last winter for your roof? 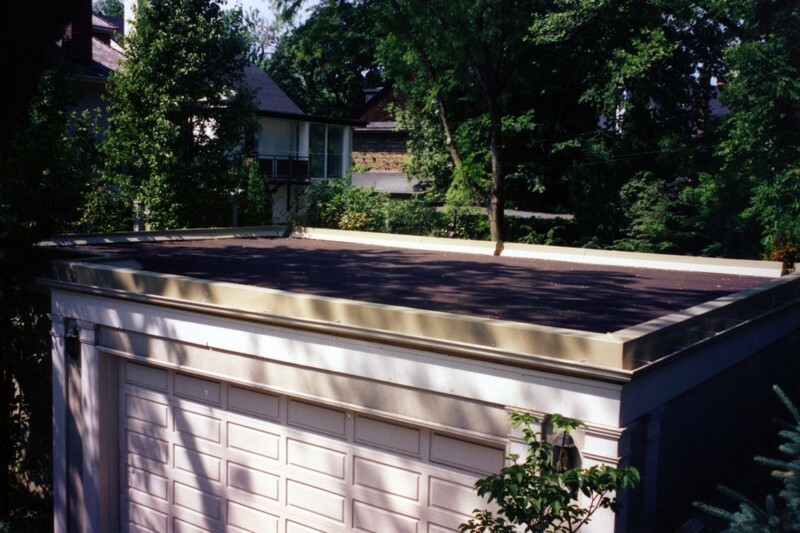 Financing options are offered by Avenue Road Roofing to make roofing more affordable. Indeed, the spring may be the best time to have a new roof installed and to address any problems that may have arisen as a result of the recent winter weather. Minimally, it is advisable to act now in terms of scheduling a professional roof inspection by a contractor such as Avenue Road Roofing. If a roof replacement is required, the Avenue Road Roofing team can act quickly to get the job done and relieve any worries heading into the summer season and beyond. Avenue Road Roofing has been delivering high-quality roofing services to residential and commercial property owners in Toronto and the GTA for more than 40 years. Their reliability and workmanship make Avenue Road Roofing one of the leading contractors in the region for roof installation, roof replacement, repairs, and building restorations. For more information on the full scope of roofing services provided by Avenue Road Roofing, please click here. Wondering if your roof sustained any damage over the past winter? To find out whether you may need repairs or a full roof replacement, call Avenue Road Roofing today at 416-785-5129 or contact us to schedule an inspection with one of our specialists and assess if this last winter was the last winter for your current roof.